A document management system can provide many benefits to your office. Do you need a document management system for your business? Many businesses are going paperless and relying on digital documentation for their files. 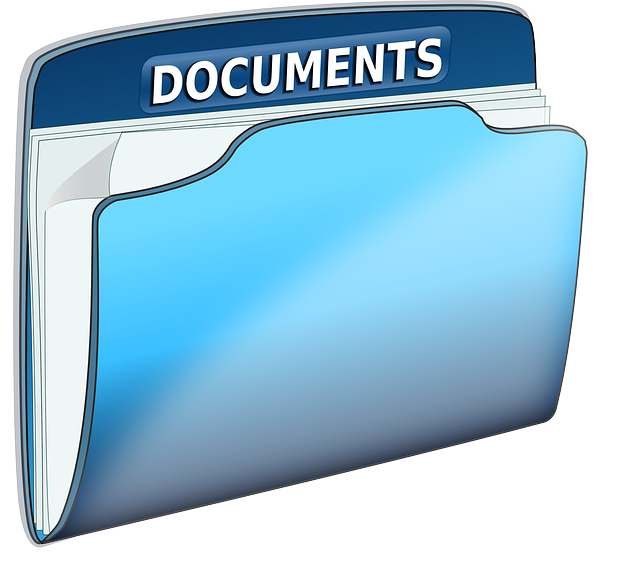 If you’re interested in learning more about document management systems, continue reading. Document management system is an electronic filing system that allows you to organize all documents- paper and digital. The systems work in conjunction with scanners to convert your paper documents into digital versions, a popular trend in businesses all over the world today. By cutting back on paper files or becoming completing paperless, companies are not only helping the environment, but they are making employee’s lives much easier. Digital documents are efficiently organized and take a fraction of a time to find compared to physical copies. A document management system has sophisticated search engines that allow users to find any document they need very quickly. In addition to using a document management system to cut back on paper and make searching for files more accessible, they also have many beneficial functions for office workers. The systems can store various document types, including Word documents, PDFs, scanned files, emails, spreadsheets, and more. They can also monitor who is viewing which documents and at what time, as well as restricting access to certain confidential records. The systems make editing easier, as they track edits being made to reports, and will retrieve past versions of edited files. Document management systems also can regulate out-of-date documents and know when they can be deleted, and allow access and sharing abilities via mobile devices. A significant benefit of a document management system is the amount of space gained in an office. Paper files tend to take up a large amount of space in filing cabinets and storage rooms, and converting those files to a digital format will allow your office to convert storage areas into a productive work-space. Offices that have adopted a document management system have immediate access to files, allowing workers to complete their tasks more efficiently and productively. If an employee spends a large chunk of the day searching through paper files, the system will prove to be exceptionally beneficially and save a huge portion of time. Also, since the files are digitally stored and can be restricted so that only certain workers have access, this ensures that the only people who have access to sensitive, personal information are the people with the proper clearance. Printing and hand delivery and sending documents in the mail is not only time-consuming but also risky. Emailing and sharing documents via the cloud is much quicker and can safer. This entry was posted on Friday, January 5th, 2018 at 4:30 pm. Both comments and pings are currently closed.